Synergis has provided over 15,000 hours of training to engineering professionals in architecture, civil, construction, building, manufacturing, and education. With over 50 courses, eight locations, and the ability to come to your location, or anywhere else that makes it easier to get you the training you need, Synergis training has helped thousands of customers get up and running with the latest Autodesk solutions, become more efficient, and at the end of the day, increase these companies’ productivity and profitability. Hands-on Classroom Training – Eight convenient training centers with state-of-the-art equipment. A maximum of eight students per class ensures personal attention. Mobile Training Labs – Save time and money by bringing our expert instructors to your location with a fully functional classroom for personalized instruction. On-site Training – Your classroom, our instructor. You get the best of both worlds. Custom Training – We’ll create a customized course curriculum to meet your needs. Just ask. A La Carte Training – Dive deeper into specific topics to help your team meet specific goals. Computer Based Training – Easy-to-use interface allows you to brush up on techniques learned in your classroom training. If you are looking for an update AutoCAD class, or specific advanced training, we can help. Need help building your case for CAD training? 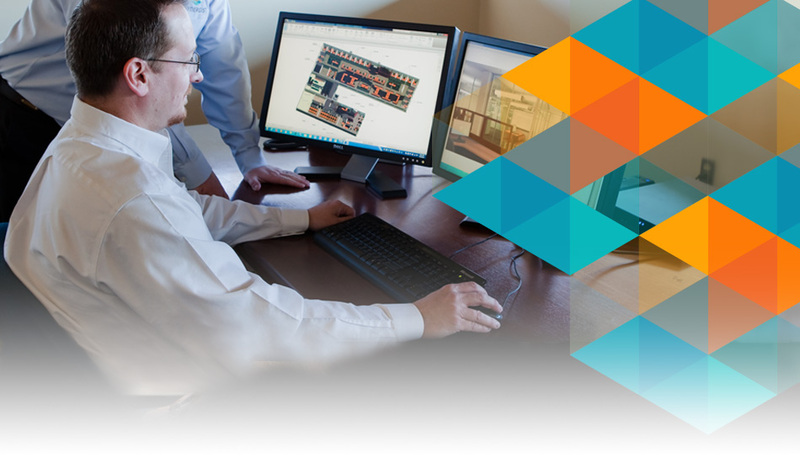 Download this CAD Training ROI whitepaper today!